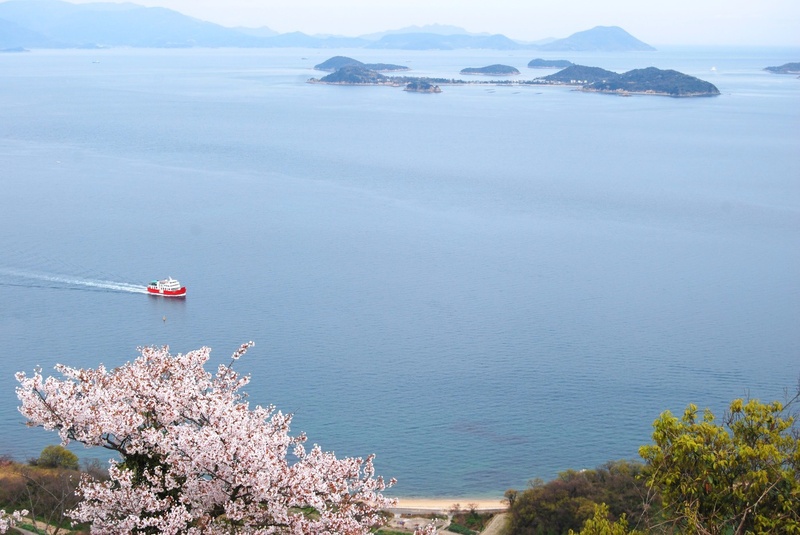 The island of Megijima is a 20-minute ride by ferry from Takamatsu Port. 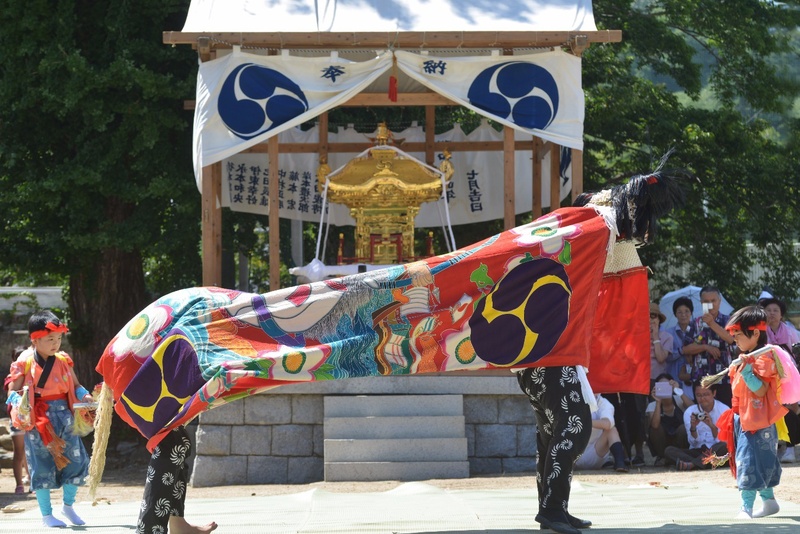 Megijima is well known by the nickname “Onigashima” (Island of the Ogres), a mythical island that appears in the Japanese folktale Momotaro. 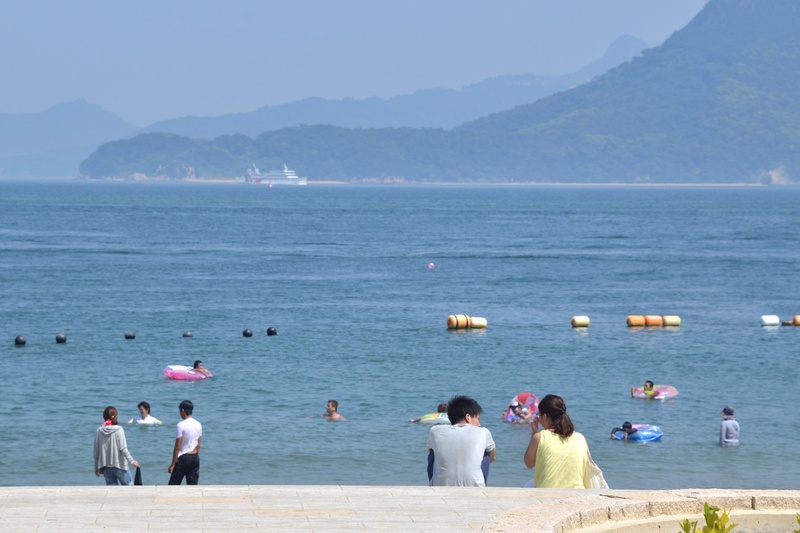 It is also known widely amongst citizens of Takamatsu as an island with beautiful beaches, and is often bustling and crowded with bathers and other beach users during the summer season. 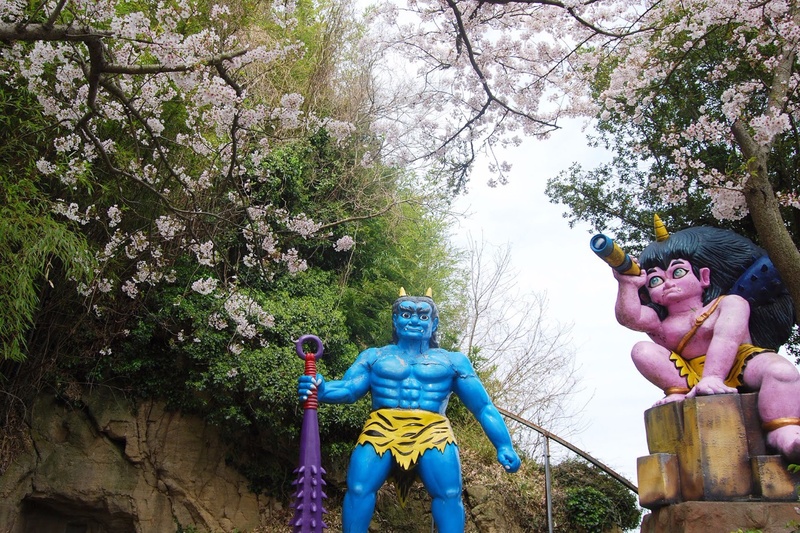 True to its nickname, the island is scattered with charming ogre statues that welcome you as you walk around the island. 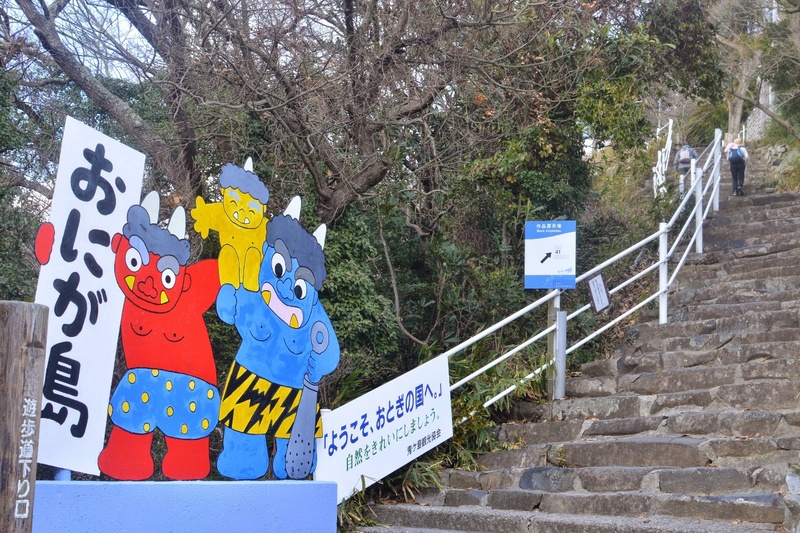 Your first stop after arriving at Megi Harbor should be its Oninoyakata information center. at the port. 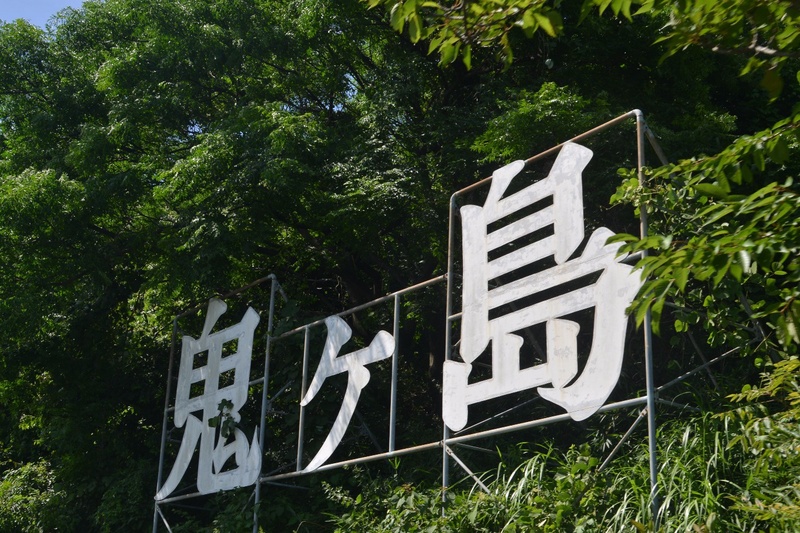 After receiving a map of the island, board a bus and head to the Onigashima Caves at the island summit. The caves are said to be the ruins of a pirate stronghold used by the pirates of the Seto Inland Sea, and likened to the caves that appear in the Momotaro legend in their introduction. It is a 30-minute walk from the caves back down to the harbor. 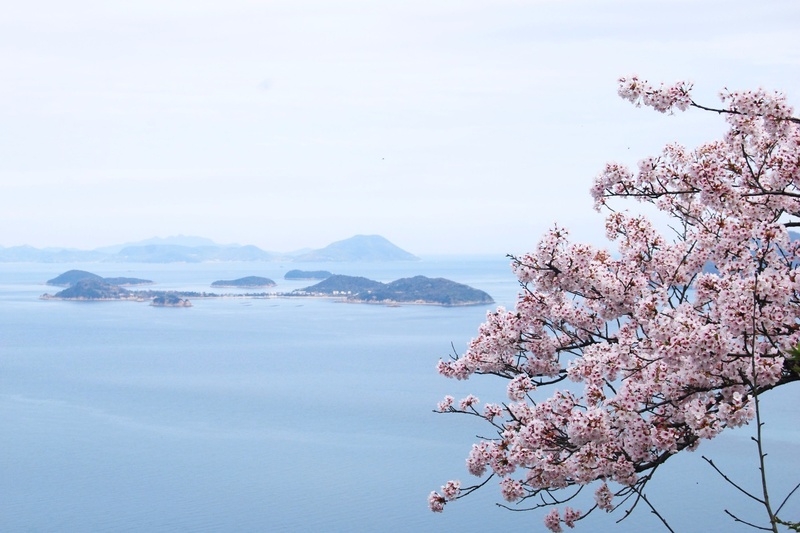 In spring you can enjoy the island’s cherry blossoms, and in fall its colorful autumn leaves. 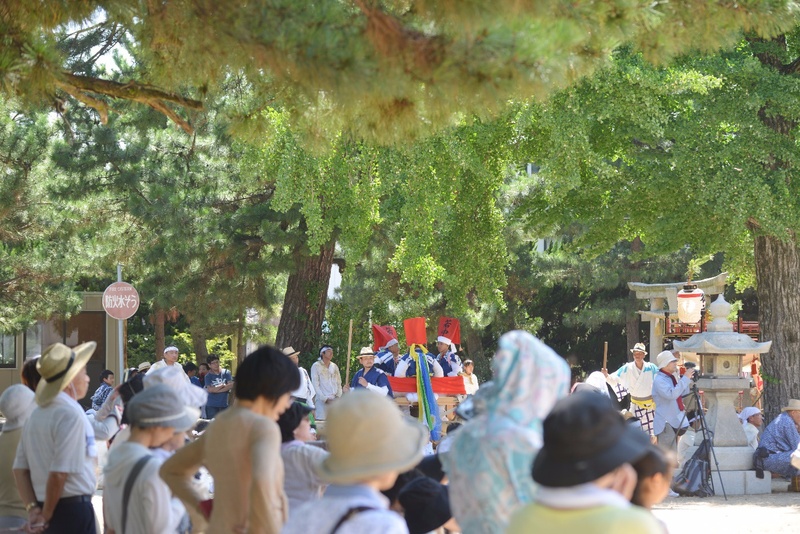 The biggest attraction in summer is the big Sumiyoshi Shrine Festival, which is held only once every two years; a strictly men-only festival dedicated to the goddess of the island, and women are forbidden from participating. 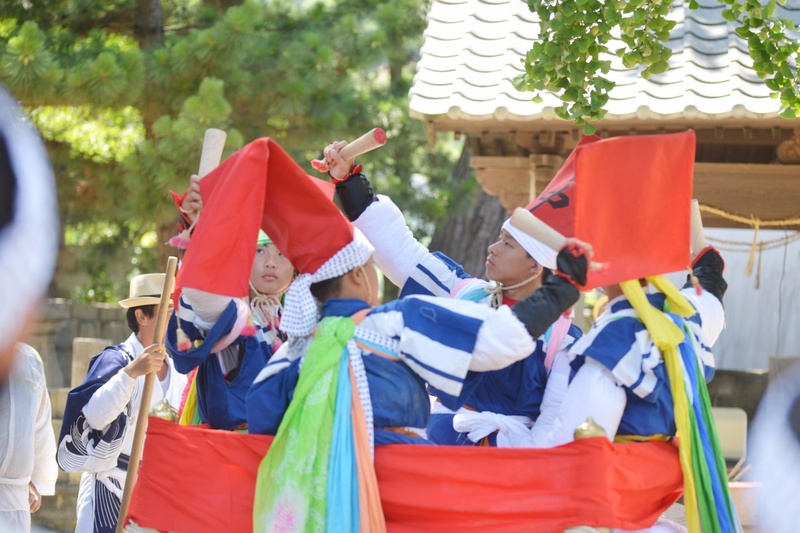 It is a rare festival that preserves ancient conventions that have been passed down since long ago, and continues to strongly uphold the unique customs of the island.